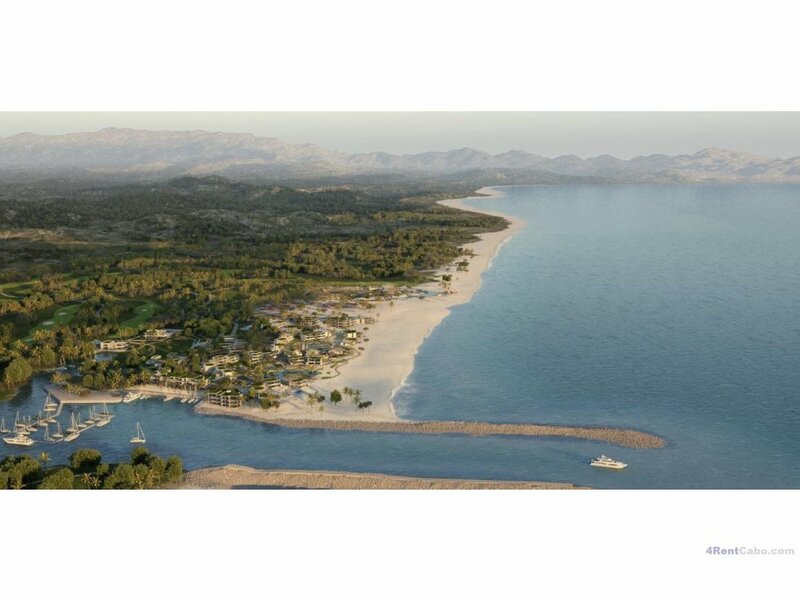 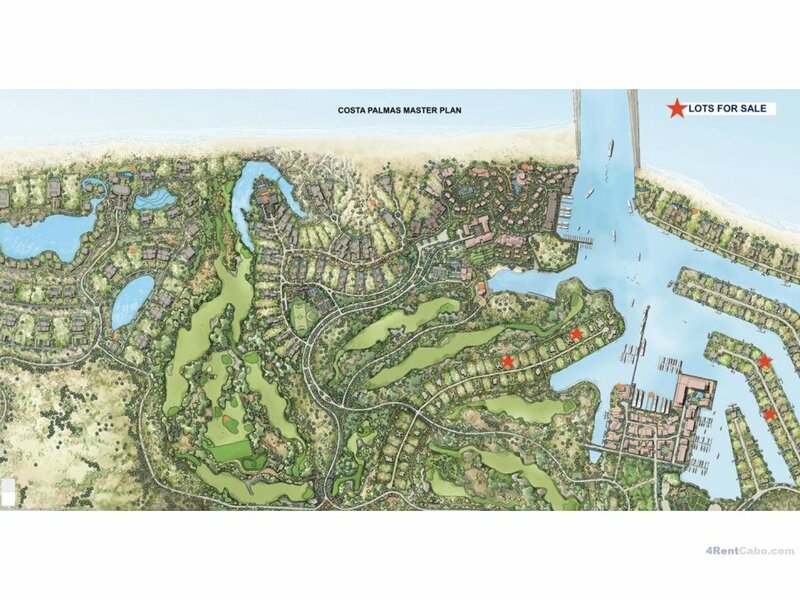 This 2 miles of white sand beachfront and 1000 acre development use to be called Cabo Riviera. 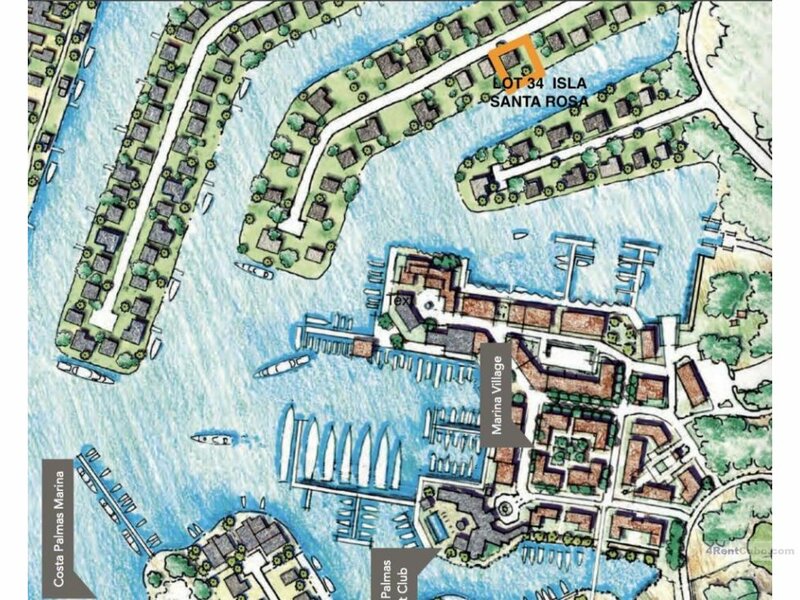 The project was purchased by Irongate Development (irongp.com), one of the most prominent real estate firms in the USA. 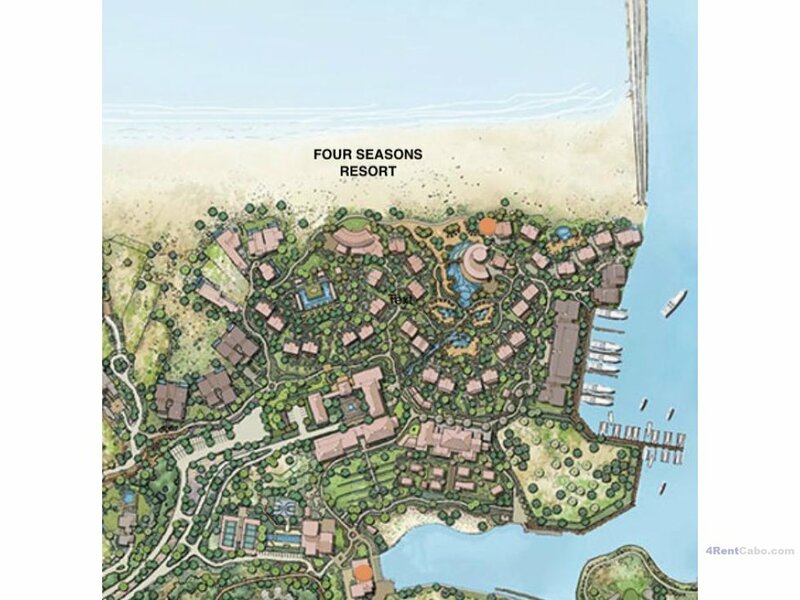 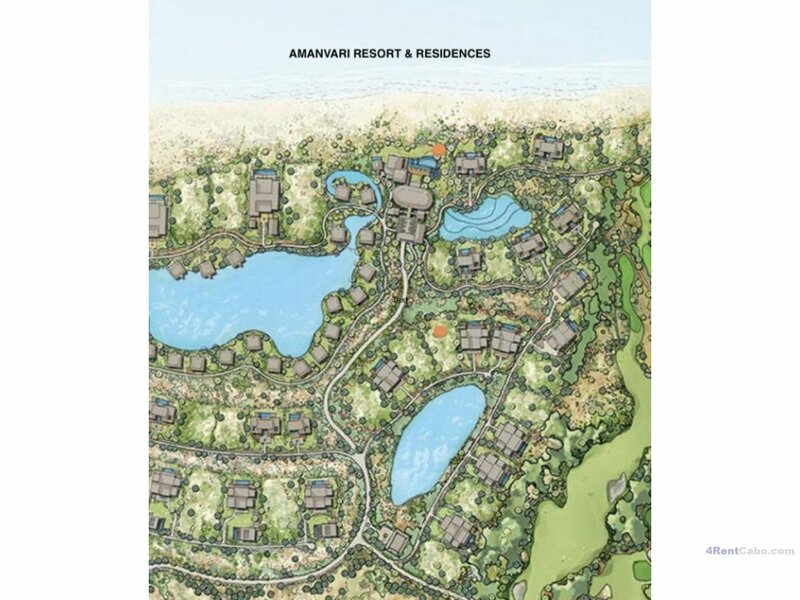 They in turn sold one hotel site to Four Seasons Hotel & Residences and a second to Aman Hotel & Residences. 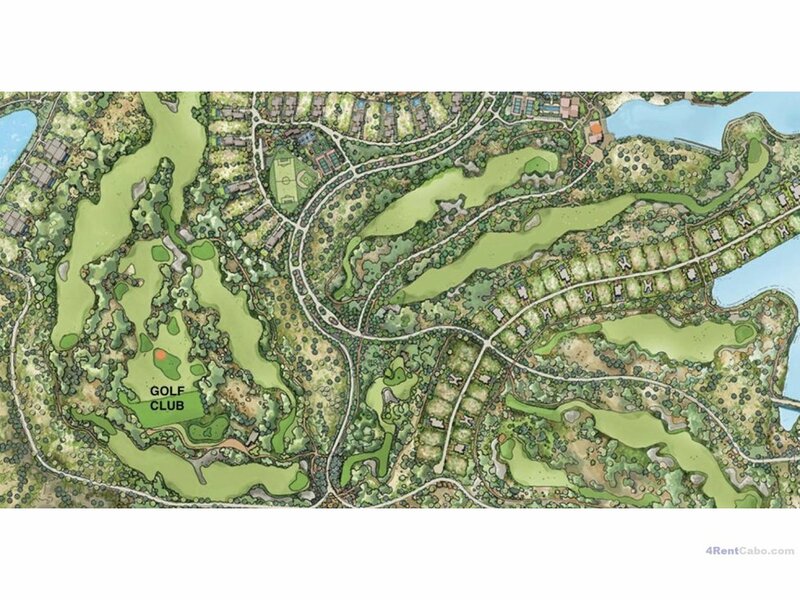 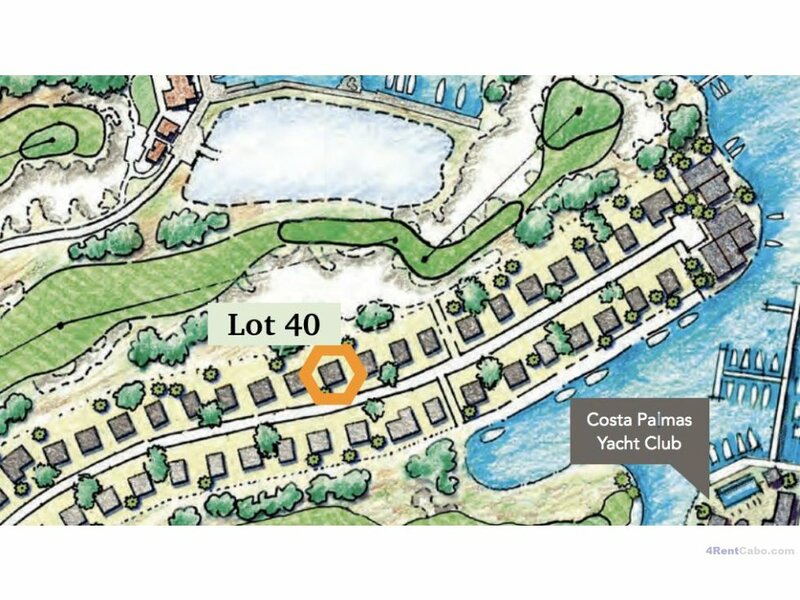 There will be a an 18 Hole Golf Course designed by Robert Trent Jones Jr., a spa and tennis facility. 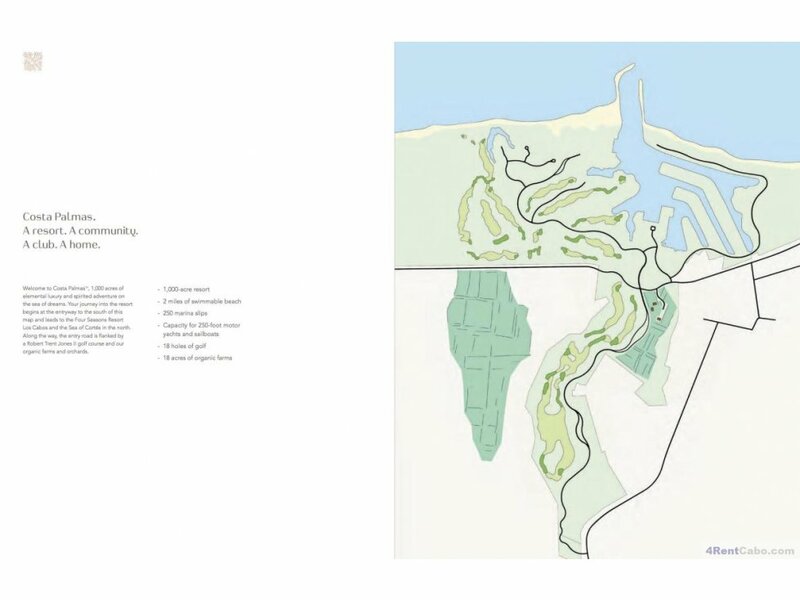 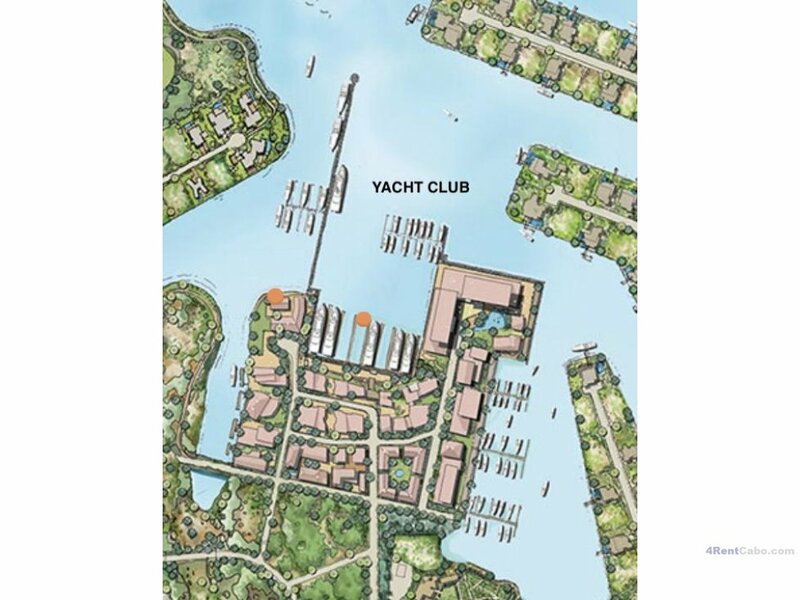 The balance of the development that will include a Marina Village and residential area with 250 marina slips and further capacity for 250 motor yachts. 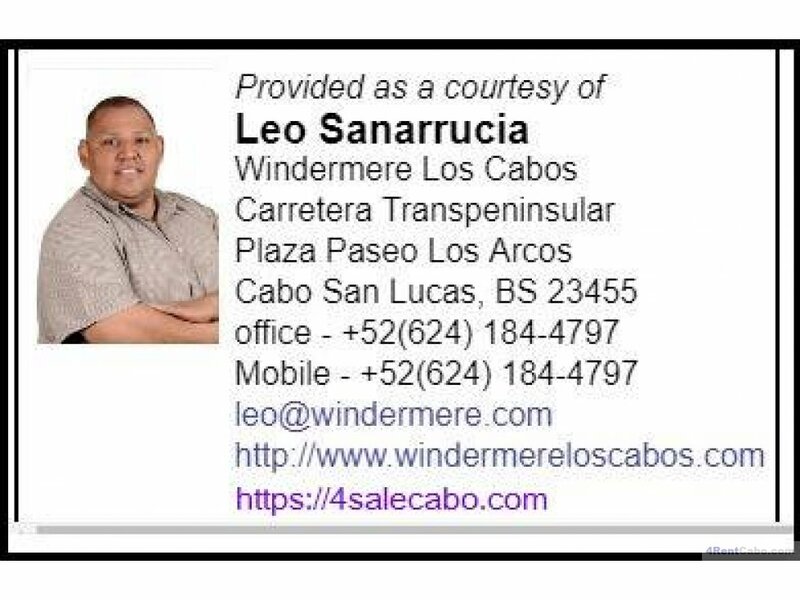 Please request more information from Listing Agent. 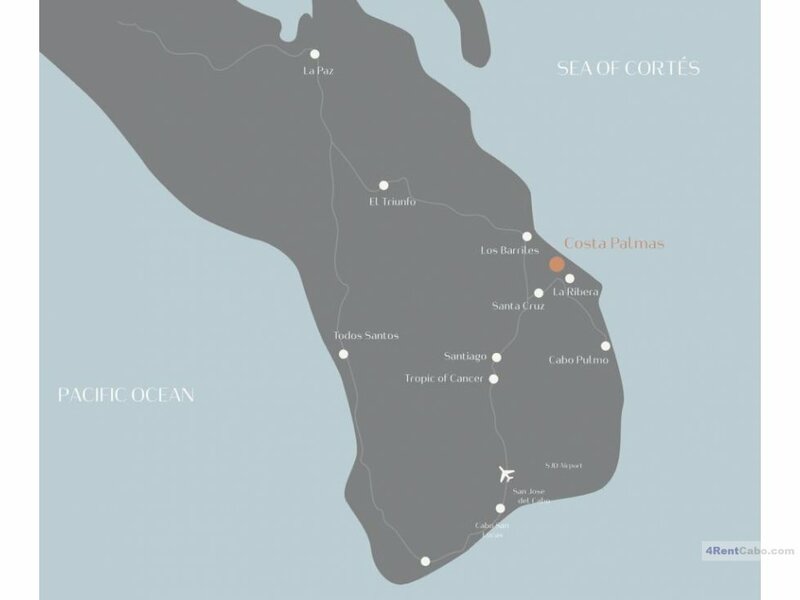 This development will be one, if not the most prominent addresses in Mexico.